These best-selling piston seals are made to the same specification as the original piston seals. 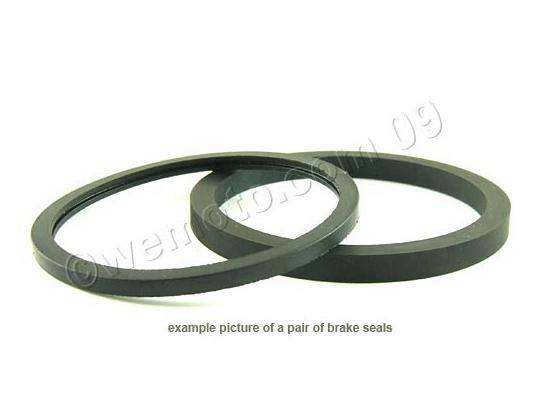 This set contains the piston seal, and piston dust seal, for one brake piston. When replacing your brake piston seals, make sure that both the brake piston, and the bore, are clean and free from corrosion. Don't forget to clean out any crystallised brake fluid that has collected in the recesses. You can lubricate the seals with some red rubber grease.